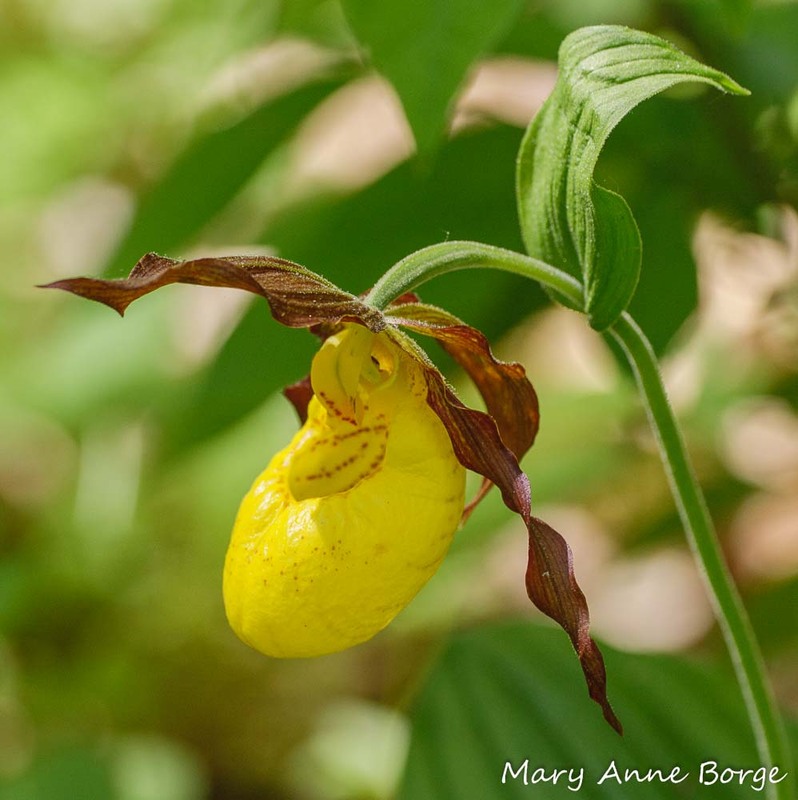 This entry was posted in Native Plants, Other Insects and Spiders and tagged Cypripedium parviflorum, nature, orchid, Yellow Lady's Slipper by Mary Anne Borge. Bookmark the permalink. 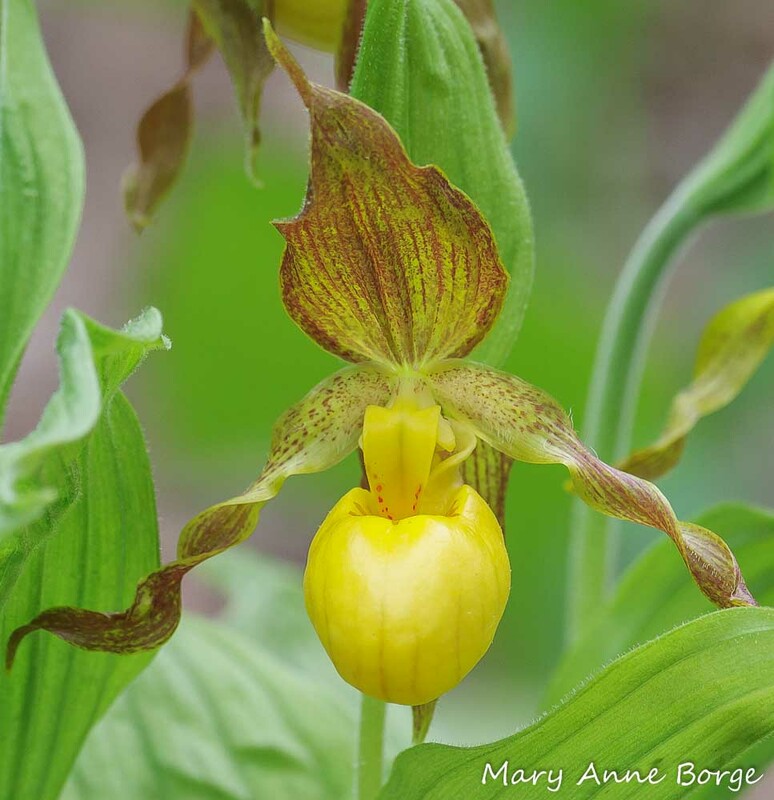 Well, I enjoyed this full intro to yellow lady’s slipper. 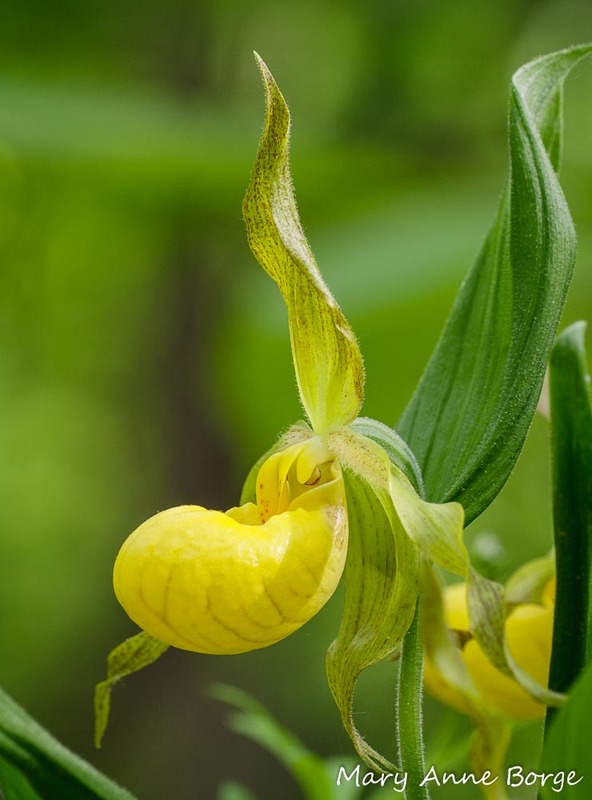 What a mystery novel this orchid is. Congrats on excellent images. 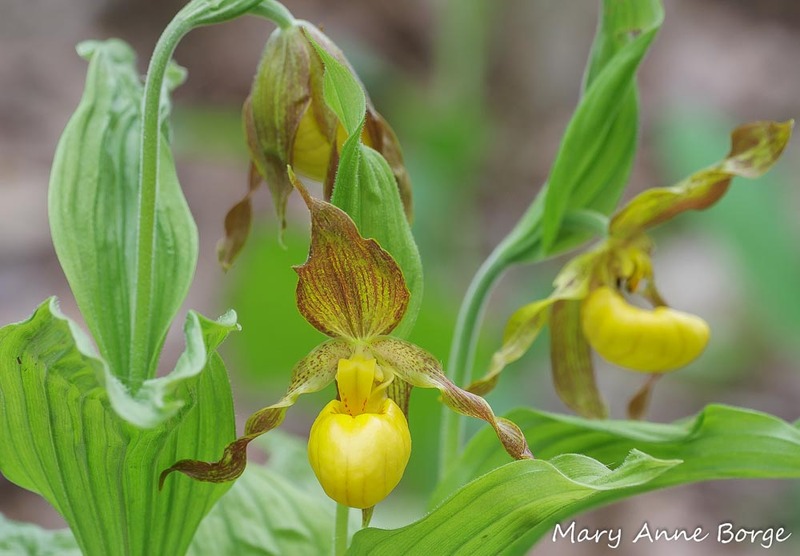 This blogger finds these blooms to be among the most frustrating, images disappointing one after another. 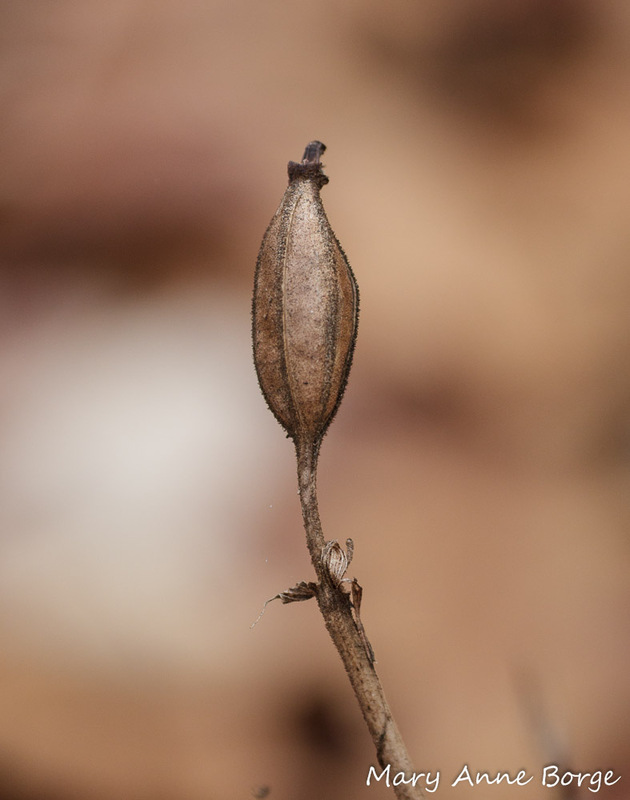 I’ve made plenty of disappointing images of this plant, too. Keep trying! Fascinating! 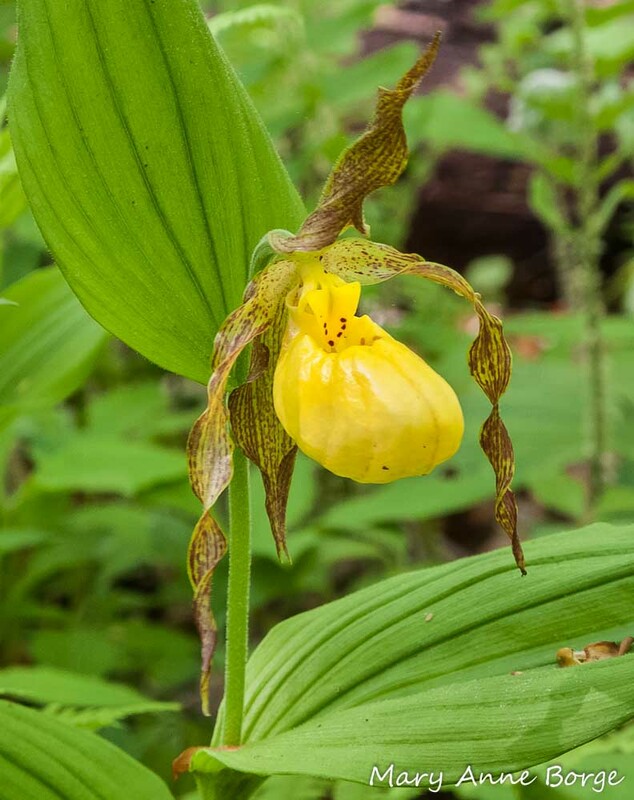 And finding a lady slipper does feel like winning the lottery! Thank you! A wonderful blog entry! Thanks, Deedee! I’m glad you enjoyed it.